Even the standard series. Which does not use a constant torque motor. 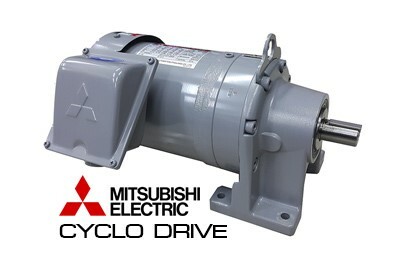 realizes a wide range of torque features when used with the Mitsubishi Inverter. 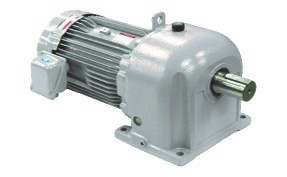 The Mitsubishi geared motor is compact and lightweight thanks to an aluminum frame. This and a wide array of variations make it possible support different application. 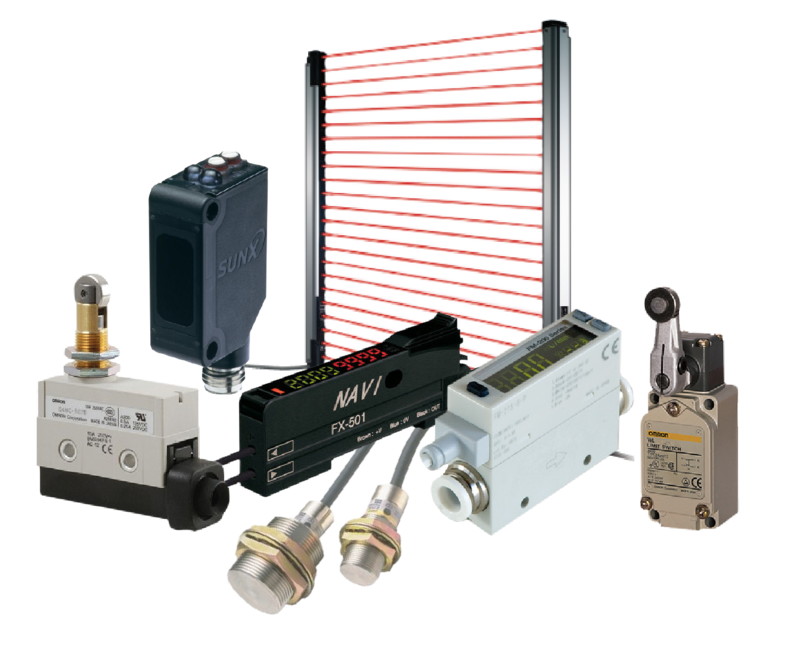 Noise is reduced through high-precision. or grinding of the second gear (MET-TGD),(SF-JRGD). Decreases brake and percussive noise. 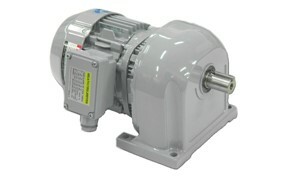 The Mitsubishi geared motor is compact and lightweight thanks to an aluminum frame and Steel frame. This and a wide array of variations make it possible support different application.